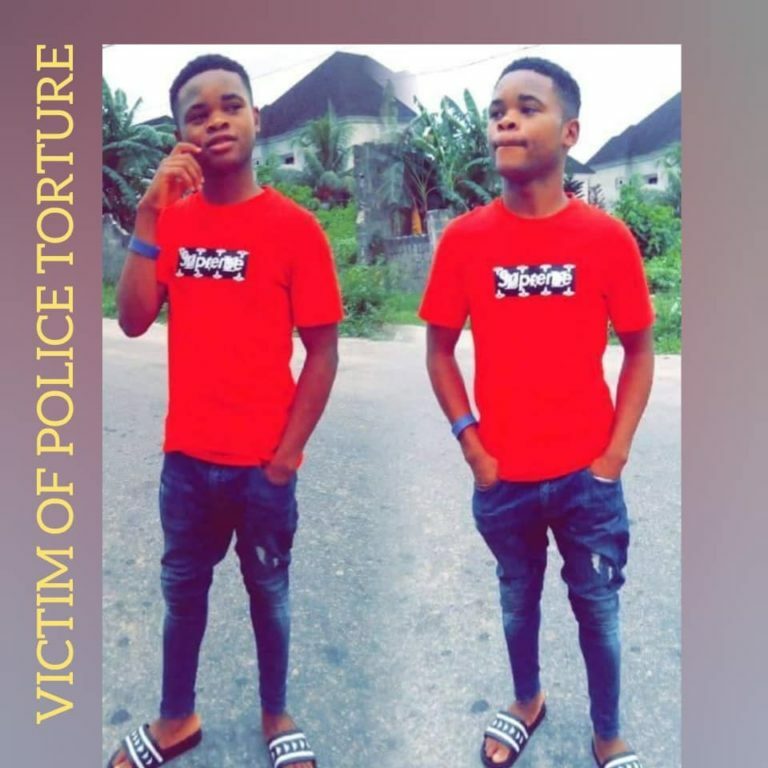 Men of the Delta state police command, B Division Warri Delta State have been accused of torturing and killing a promising Nigerian man after accusing him of being a Yahoo-boy. A Nigerian man has been reportedly tortured to death by policemen in Delta state. 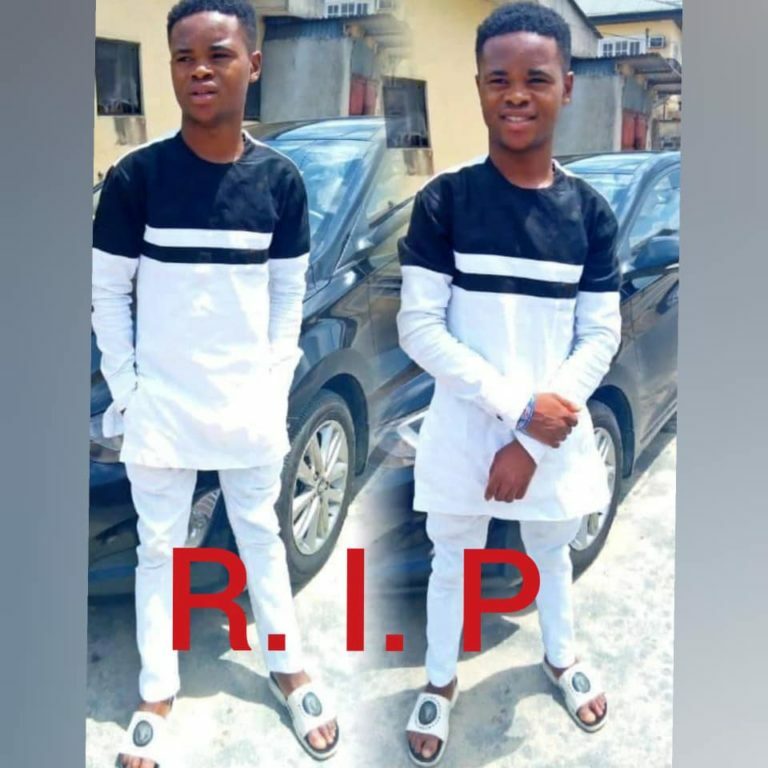 According to information by Nigerian activist, Prince Emefiele Harrison, the victim identified simply as Ifunanya was tortured to death by policemen from B Division Warri Delta State after he was accused of being a ”Yahoo Yahoo” boy.